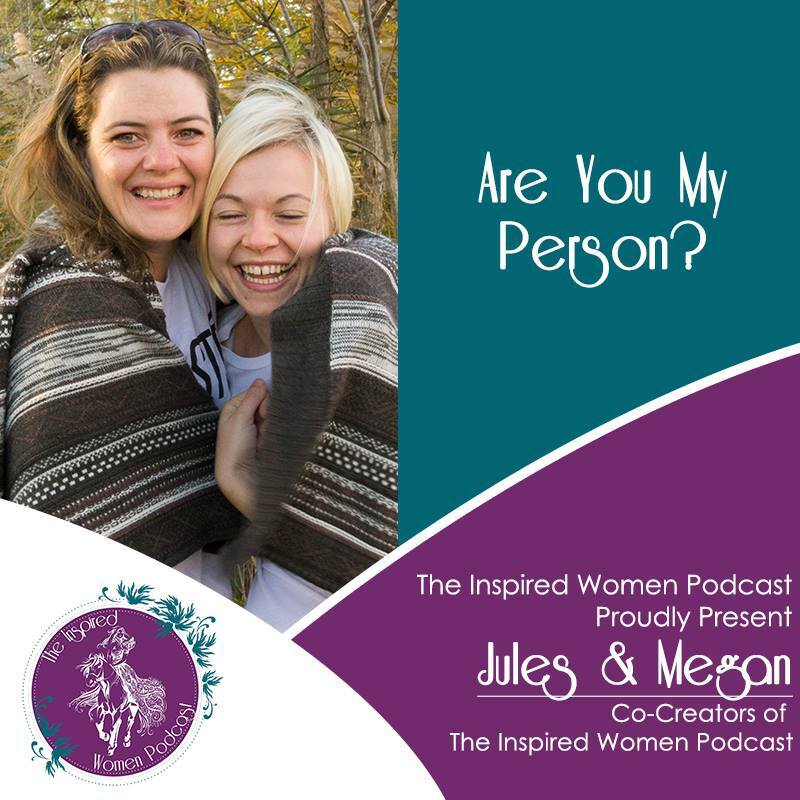 Welcome to Episode Nine of The Inspired Women Podcast. In this episode your hosts chat about the struggles of making and having friends. Jules & Megan became friends last year and have individually struggled with friendships. Listen to the real, raw story behind friendships.